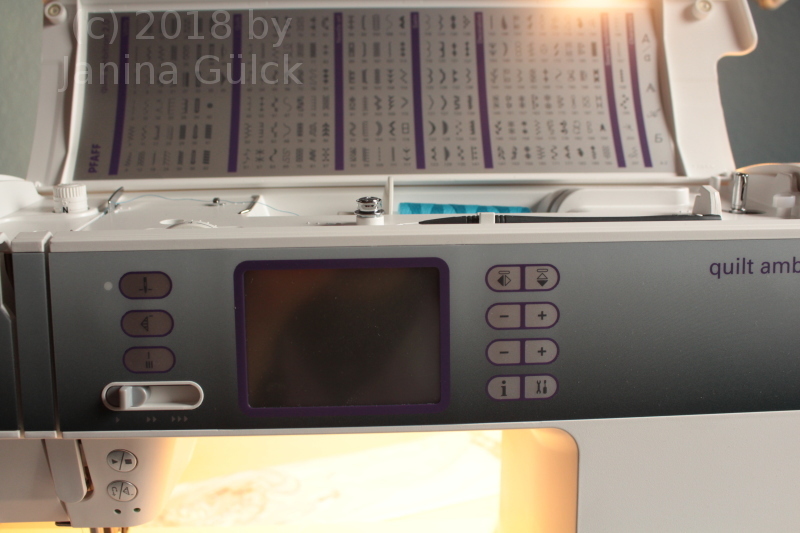 In the last months I had problems with my old sewing machine. I needed an incredible long to find out where the problem was. It was the position of the needle holder. Found it out, fixed it. Next problem. 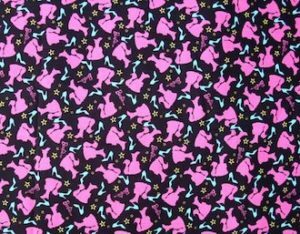 I wanted to sew with a fine cotton fabric. Unfortunately my machine didn’t like the fabric. Maybe it was a problem caused by age but anyway she produced so many mistakes that I decided to buy a new one. 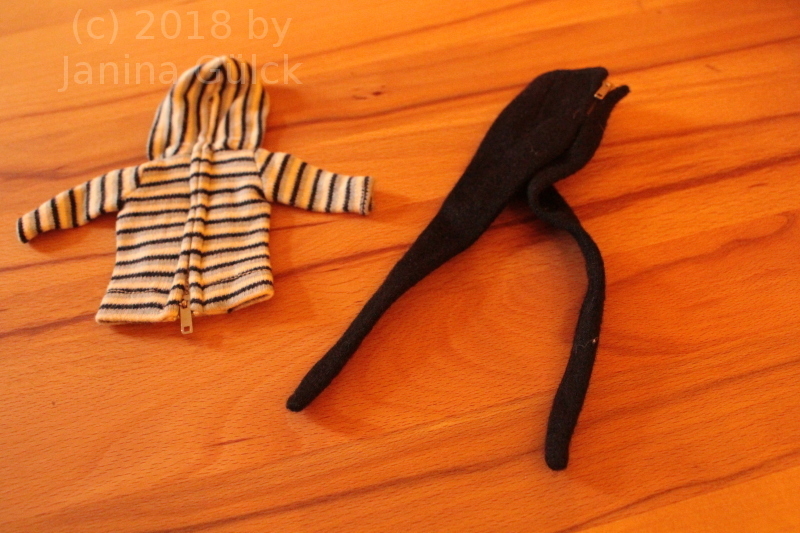 I did a long research about fabrics and old sewing machines, needles for the machine. I tried anything but the result didn’t change much. Then I started to look round for a new sewing machine. It was no easy task. There is a wide range of sewing machines. 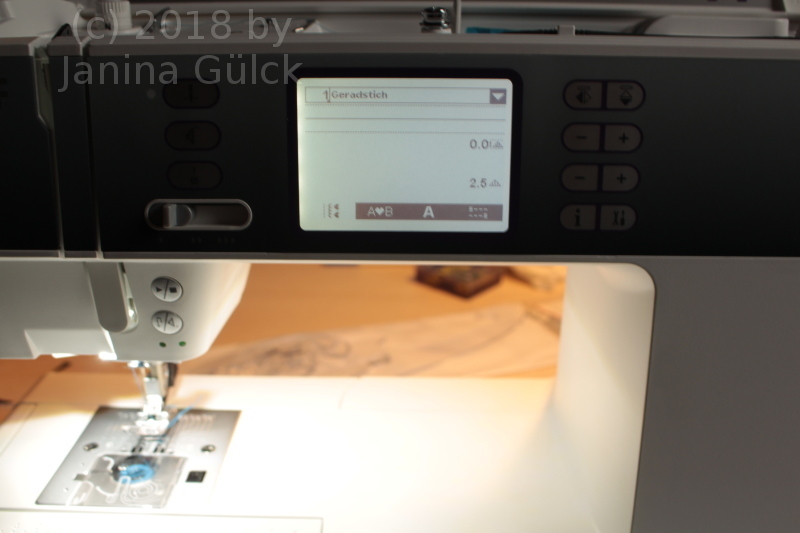 At first I thought it was really difficult but then somebody made the suggestion on youtube to make a list what you want your new sewing machine to have. The list helped me a lot. I watched several videos to learn about different features. 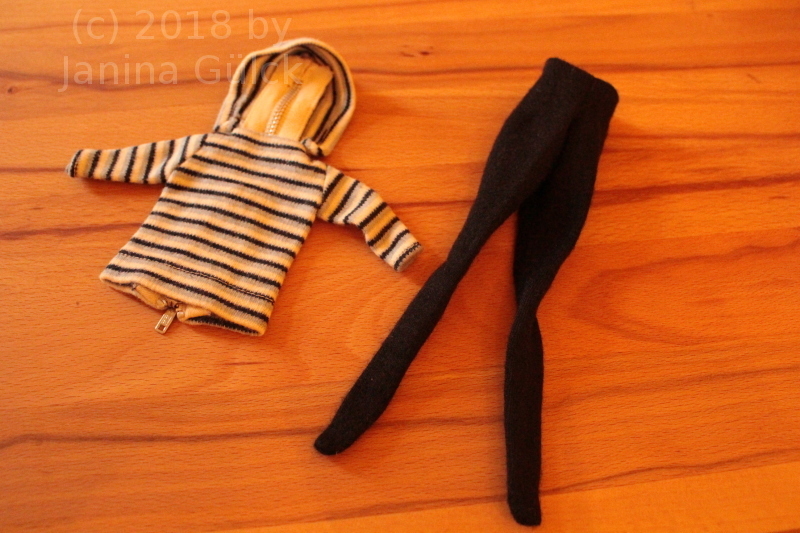 I got to know features I never heard of like the regulation of the sewing foot pressure and many other things like the IDT ( integrated dual transport) for fragile fabrics very useful. I also went to a local shop and they showed me some machines. 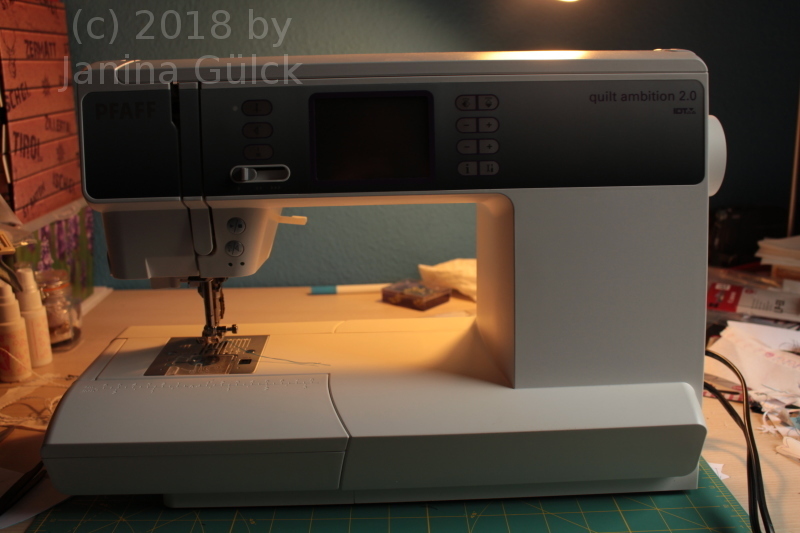 So I finally came to my decision that I wanted to have the Pfaff Quilt Ambition 2.0. 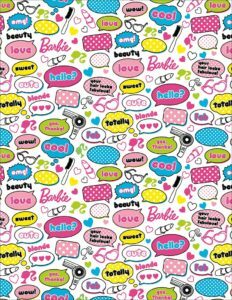 I don’t plan to quilt in the future but I think some of the features are very handy for future Barbie sewing projects. 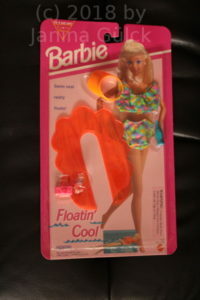 The other day I bought a Vintage Barbie outfit named Enchanted Evening and was very disappointed when it arrived here. The condition was so bad that I gave it back. I had no chance to use it for display. 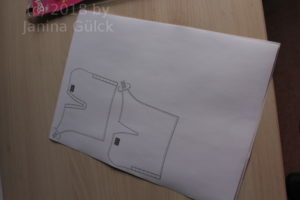 The only thing I could have done was using it as a pattern for sewing but that was not the intention I had. The fabric is very delicate. 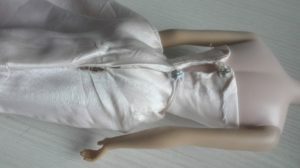 I don’t know exactly the fabric maybe some kind of satin and I saw no chance to repair it with my abilities. Here’s a pic of the back. 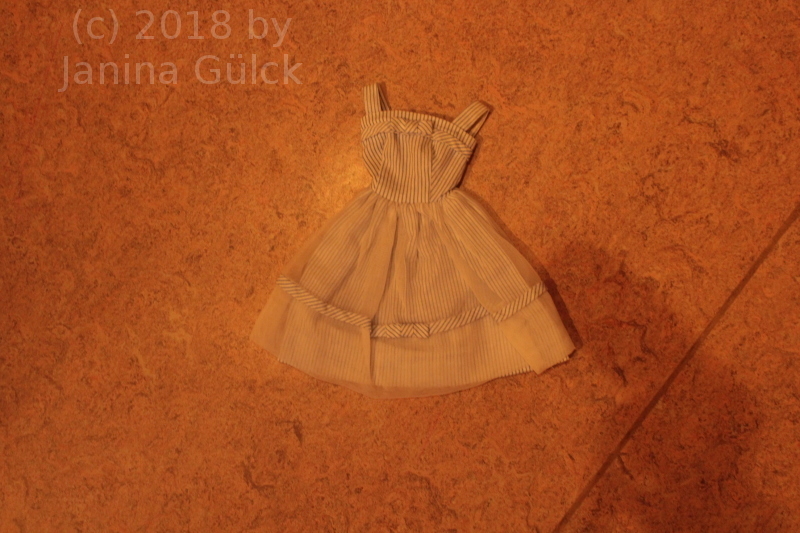 I even had problems to put the body into the dress because of it’s tightness. I didn’t want to destroy it and I thought this might happen by the next time I dress or undress the body. 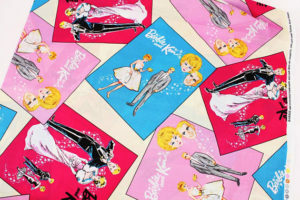 When I was ten I saw the Fashion Designer for Barbie doll. 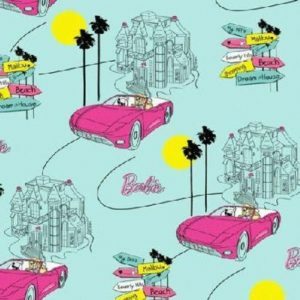 I loved to see the fashion for Barbie in the stores when I was younger than 10. I had my problems to choose one of the fashions I had in my hands. I always wanted to have all of them. This was seldom possible. Fashions were expensive in Germany. 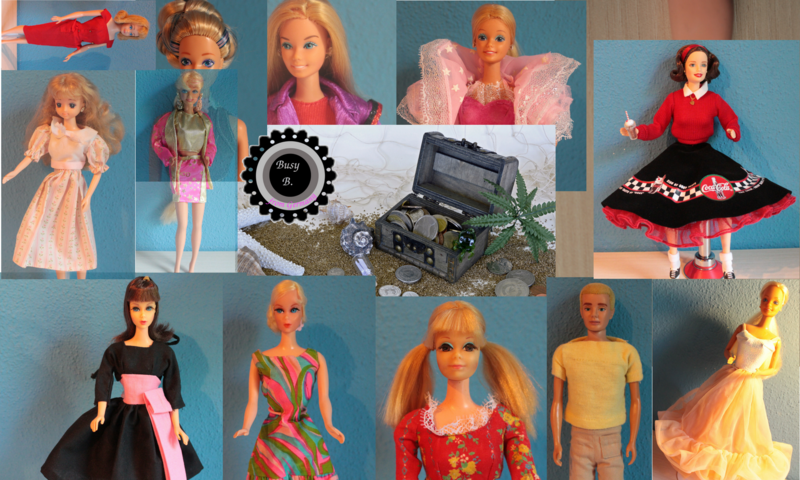 I liked the idea to design own clothes for Barbie but I was never able to do it in my childhood. In search of new sewing patterns the Cool Trends Fashion Designer came into my mind several weeks ago. Two or three weeks ago I won an auction. I got it for an incredible price. In the envelope was more than I expected. Even the textile paper was there and it has never been opened. The reason I bought it was the chance to get new patterns. 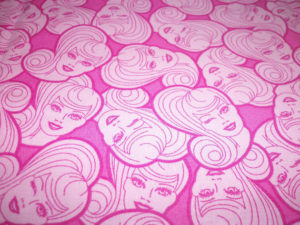 The fashion patterns themselves are saved as .bfd – files. I have been looking around to find a program for convert or open the stuff. The format seems to be so obscure that you find nothing about it online. I have an old PC where I could install the software without problems. 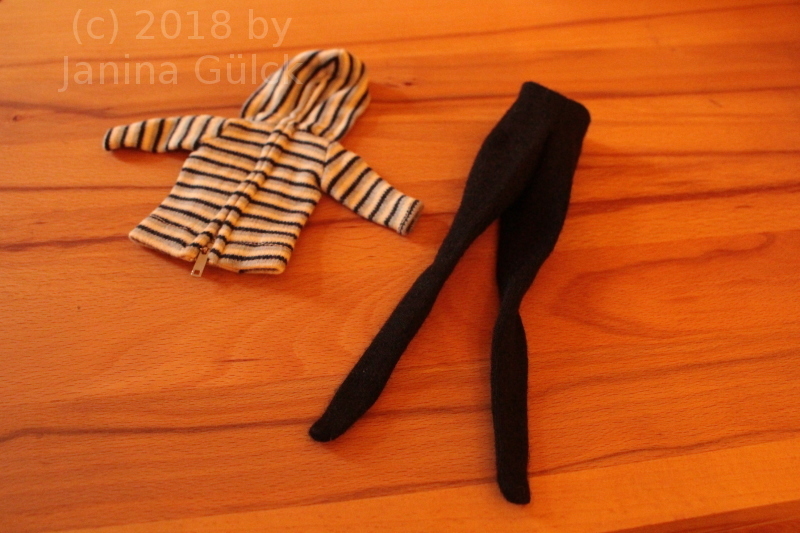 The only solution I found for getting the sewing patterns was to print them directly. I have the chance to use several printers. One of them did print the pattern. So I was able to try the patterns. 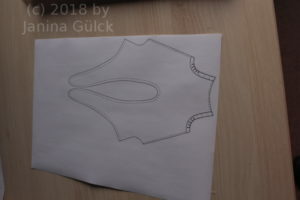 They are printed in the right size but you get no measures and no description about the number of pieces of paper that you need for one specific outfit nor where to put the second or third part it. I think I have to guess in the next weeks and just try my best. Do you know the feeling when you got a piece that you have been looking for an eternity?It’s a very good feeling. That’s what I feel at the moment like. Last weekend I found it unexpectedly and I won the auction. The postal service managed to ruin the envelope but nonetheless the dress arrived here safe and sound. I like it because it’s a nice piece of history. 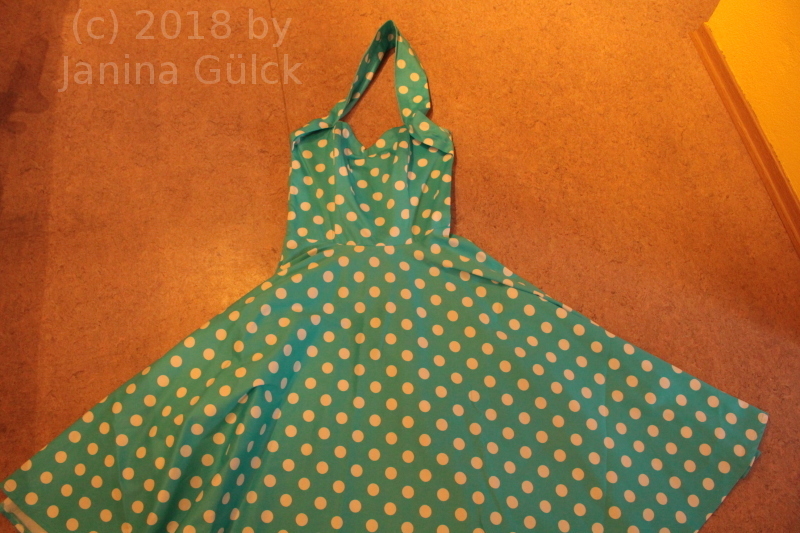 I have the green version dress although there is a black version of the dress too. Maybe that’s my next goal. 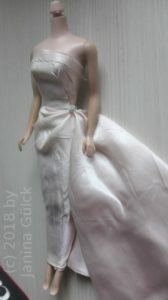 Maybe some of you wanted to create own Vintage Barbie dresses (Vintage era from 1959 – 1966) but have no idea how to. Well, I had a similar problem last year and I solved my problem. The solution is easy. 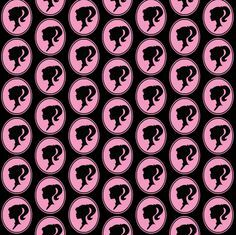 You can find the right patterns online. You just have to know where. 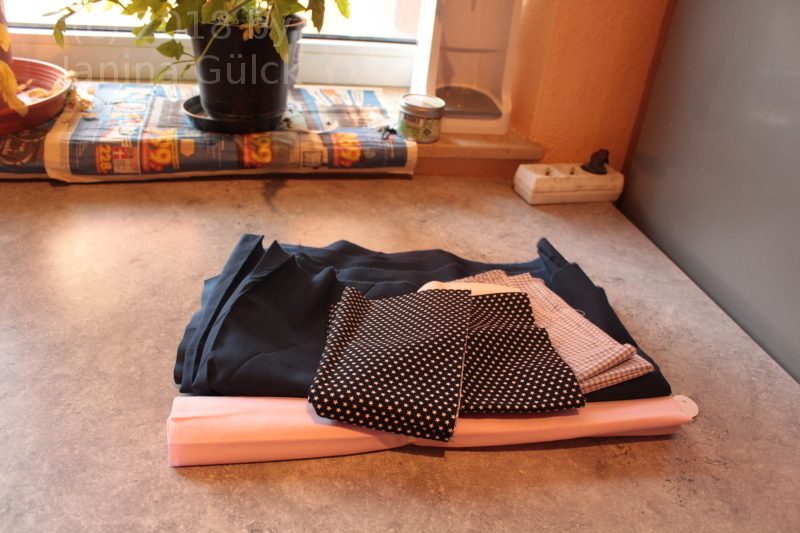 I found an incredible fabric last autumn for which I had 1000 ideas what to do with it. 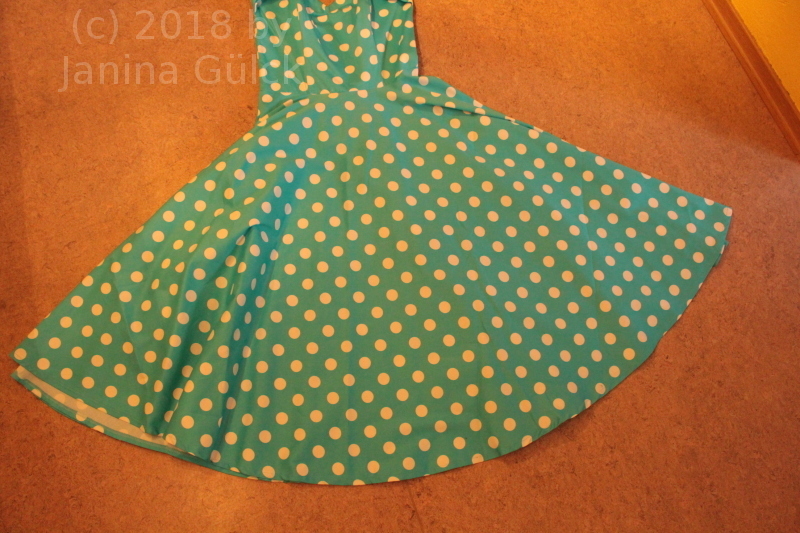 I decided to do a copy of the “Let’s dance” dress from 1960. Here’s how I did it.